The second report drafted by the Intelligent Trading Foundation team features DeepOnion (ONION) and includes 14 pages of valuable information. The Rodman Law Group is proud to present the second in a series of reports from one of our clients, Intelligent Trading Foundation. The information that they have worked hard to gather and consolidate is presented in a efficient manner that provides significant amounts of information in digestible chunks that should be relative accessible (this is a difficult space, keep that in mind). The second report drafted by the Intelligent Trading Foundation team features DeepOnion (ONION) and includes 14 pages of valuable information, beginning with a brief summary and exploration of the strengths and weaknesses of DeepOnion before diving into a project analysis; the features of the proposed network, what sets it apart from other DLTs, strategic, trading, and technical analyses; investment suggestions; and a general conclusion. DeepOnion began as an anonymous payment platform integrated with the TOR network. The purpose of the project was to solve some of the issues inherent in the cryptocurrency world, primarily privacy. DeepOnion bills itself as a provider of a service that is secure from both malicious attacks as well as authorities. DeepOnion’s strengths include their clearly stated goals; their focus on payment services and banking, both of which have the potential for exponential growth in the blockchain sphere; and the potential for integration with a wide variety of new technologies, making them flexible and adaptable. PLEASE NOTE: the information contained within this report does not necessarily reflect the opinions of The Rodman Law Group and was not complied by the Firm. 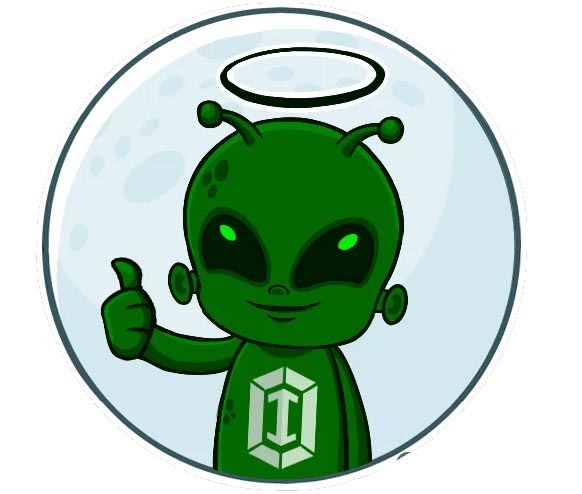 The information contained in the report IS NOT investment advice and does not constitute financial guidance, and should not be taken as an endorsement of DeepOnion or of any cryptocurrency, blockchain, or DLT. The information in the report may constitute projections, forecasts and other predictive statements which represent ITF’s or its Affiliates’ assumptions and expectations in the light of currently available information, these are not the views of the firm. The Firm’s sole intention in showcasing this report is to draw attention to a client that we believe has a lot to offer the market. We believe in all our clients and ITF is no exception (full disclosure: Mr. Rodman holds ITT Tokens). To be clear: Cryptocurrencies involve substantial risks and are not suitable for all investors/traders. Investors can lose their entire investment relatively easily in the cryptocurrency markets. Before acting on any advice or recommendation in this material, readers interested in the crypto markets should consider whether it is suitable for their particular circumstances and, if necessary, seek professional advice. The price and value of investments referred to in research reports and the income from them may fluctuate. Give the Alien Baby a shot!